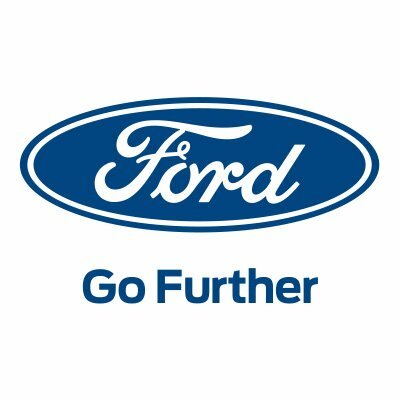 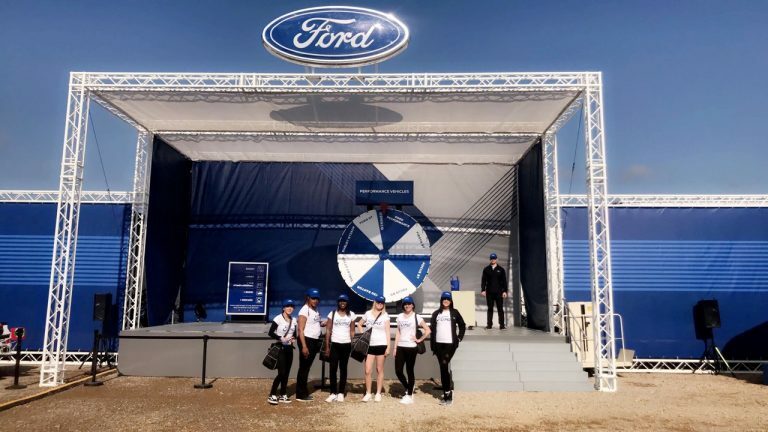 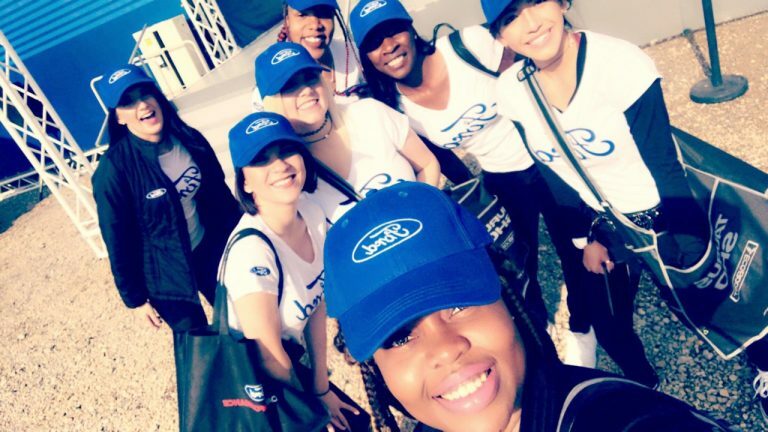 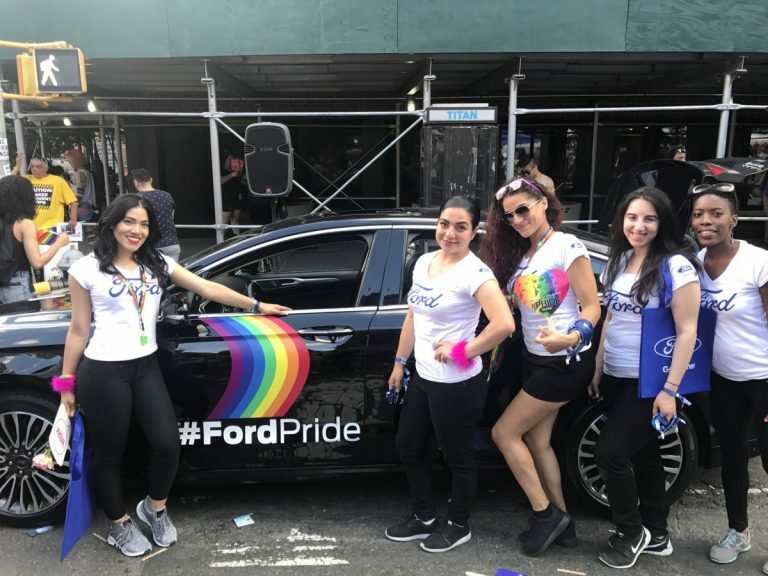 To provide automotive-savvy brand ambassadors to represent Ford on four separate nationwide experiential marketing campaigns, all campaigns executed simultaneously in different locations across the nation. 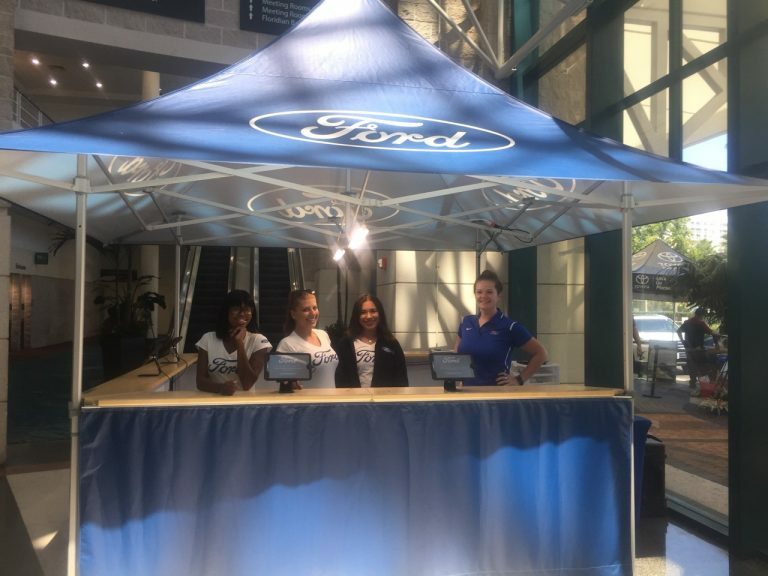 Campaigns consisted of brand activations, mobile tour events, and ride and drives. 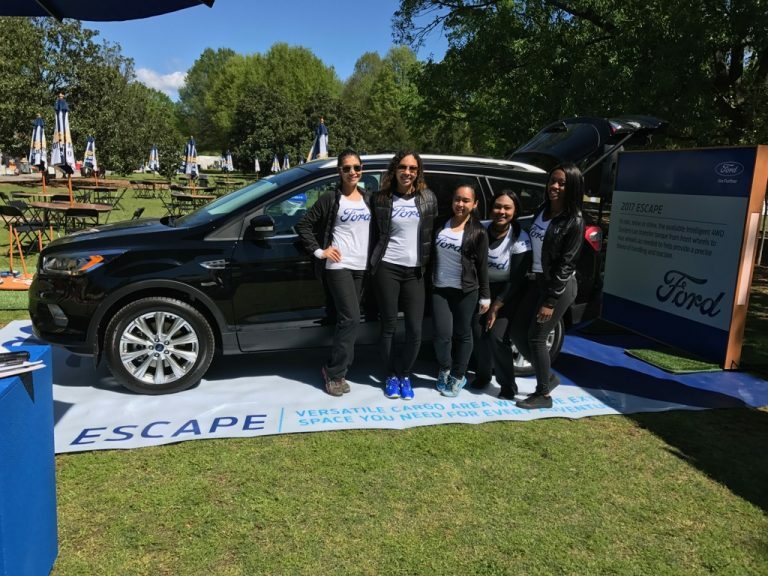 Some events took place in extremely remote and rural locations, which is always a challenge, but one that we’re always up for. 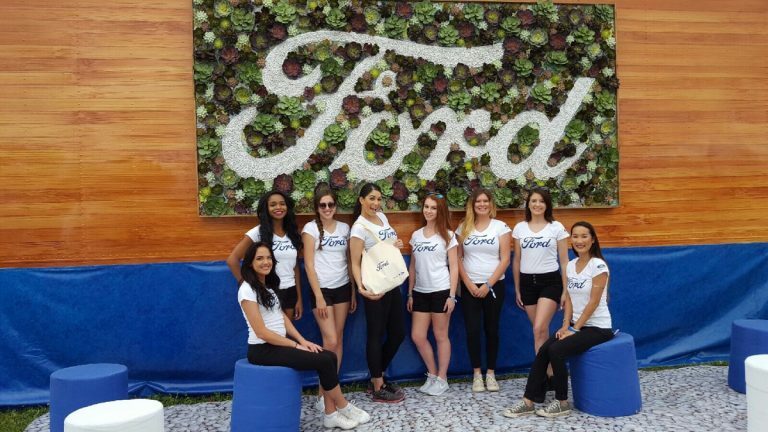 Additionally, in some of the more challenging markets, we were required to provide a full team of bilingual (Spanish/English) brand ambassadors. 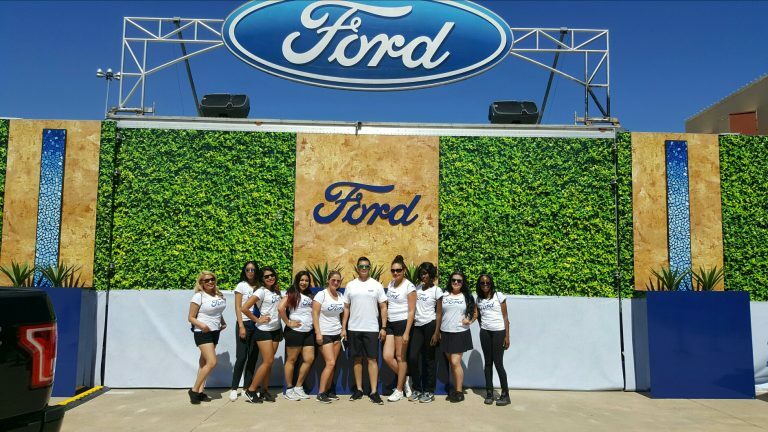 The client was extremely happy with ATN’s level of service and our brand ambassadors. 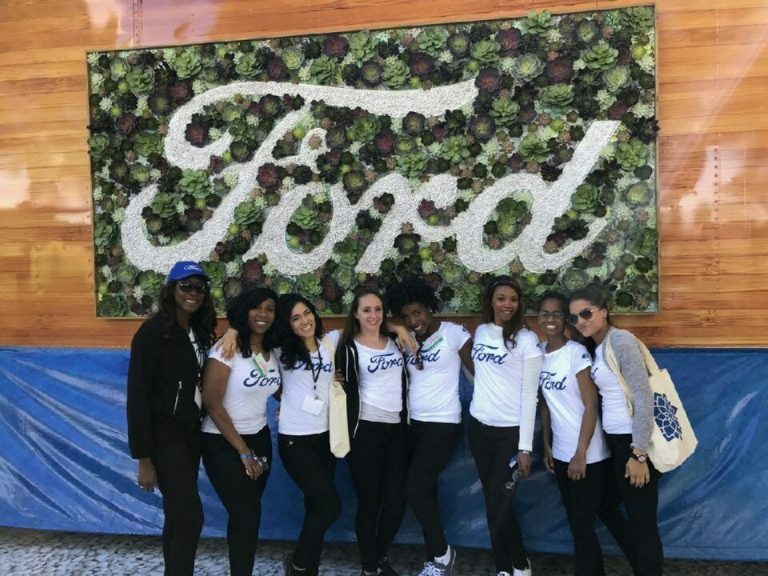 ATN was chosen as the event staffing partner for 50 Ford events in 2018.